Fermanagh-born poet Mary Montague’s second collection, animated by concern for the natural world. Fermanagh-born poet Mary Montague’s second collection, animated by concerns for the natural world. 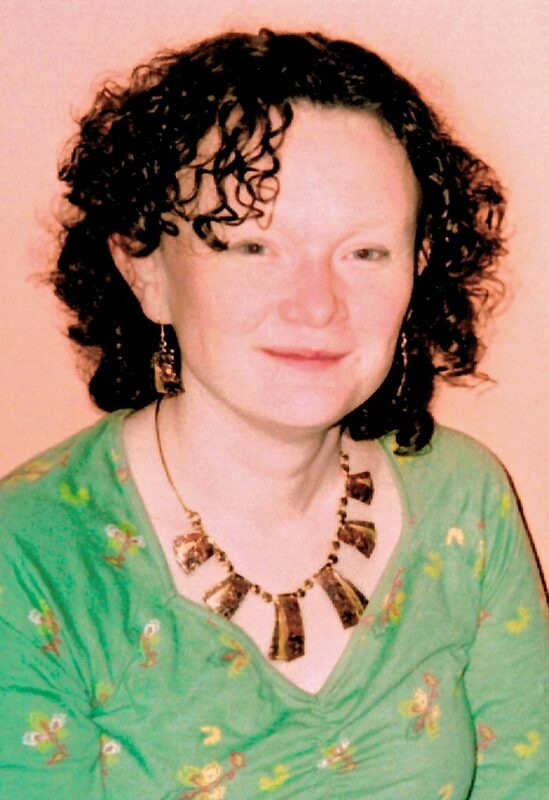 Mary Montague was born in 1964, in Enniskillen, Co. Fermanagh. Her poetry collections are Tribe (Dedalus Press, 2008) and Black Wolf on a White Plain (Summer Palace Press, 2001). Tribe has been translated into Italian (Tribe/Tribù. Translator: Chiara De Luca. Edizioni Kolibris, 2014). Montague’s poetry features in the following anthologies: Science meets Poetry 3, ed. Jean-Patrick Connerade & Iggy McGovern, (Euroscience, Strasbourg, 2013). Four Irish Poets (Quatre poètes irlandais), ed. Clíona Ní Riordáin (Dedalus Press, 2011), The Watchful Heart: A New Generation of Irish Poets, Poems and Essays, ed. Joan McBreen (Salmon Poetry, 2009), Brass on Bronze (Errigal Press, 2005) and Beyond the Rubicon (Covehill Press, 1999), ed. Denise Blake, and breaking the skin, ed. Nigel McLoughlin, Matthew Fluharty and Frank Sewell (The Black Mountain Press, 2002). Her awards include: fellowship for Hawthornden International Retreat for Writers, Scotland, 2010; joint first, Cúirt New Irish Writing award, Galway, 2008; prizewinner, Samhain International Poetry Competition, Donegal, 2004; Poetry Ireland nominee for Best Emerging Writer, International Poetry Now Festival, Dun Laoghaire, 2003; Support for the Individual Artist award 2002 (ACNI); Poetry Ireland selectee for 2001 Introductions series. PERSONAL STATEMENT "The natural world is the core inspiration of my poetry. In an age of extinctions, to write about nature is to write about ourselves and our most pressing concerns. My work explores the interactions of the the body and ecology, character and environment, and the power of memory." REVIEW EXCERPT “Montague’s poetry enacts a happy marriage between the scientist’s carefully objective eye and the lyricist’s celebratory (sometimes elegiac) rapture…” — Eamon Grennan, The Irish Times, 2008.